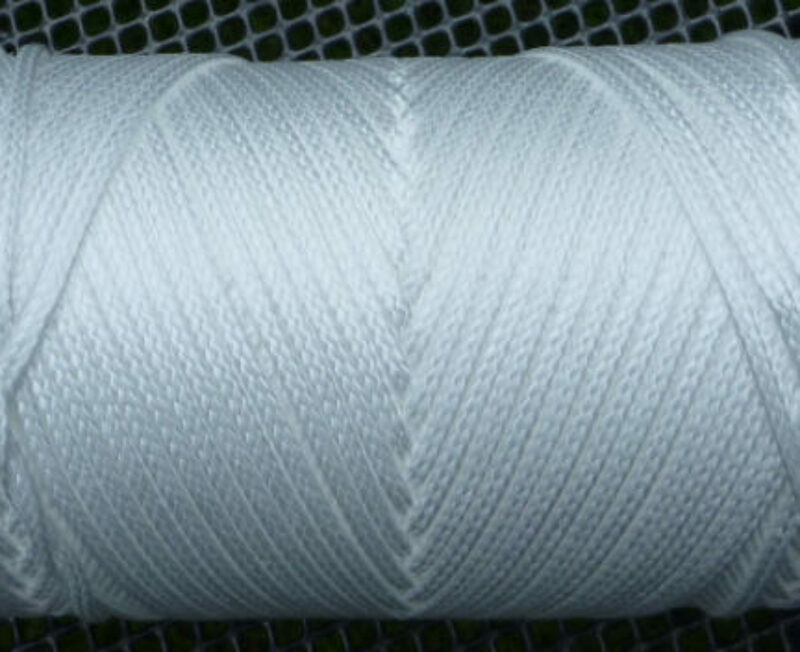 5mm 12 carrier winchline BS 2200kg made with Dyneema®SK75 = 0,87Euro/meter excl. VAT/BTW and excl. transport. 6mm 12 carrier winchline BS 3550kg made with Dyneema®SK75 = 1,11Euro/meter excl. VAT/BTW and excl. transport. 4mm 12 carrier core ( not coated) with Dyneema® Sk75 and a 24 carrier polyester sleeve, total diameter 5,0mm – BS 1850kg = 0,84Euro per meter. 5mm 12 carrier core ( not coated) with Dyneema® Sk75 and a 24 carrier polyester sleeve, total diameter 6,0mm – BS 2450kg = 1,17Euro per meter ex VAT and ex transport.